If you have any questions or suggestions about this Chinese characters course, please feel free to let us know or discuss in our comment section. We strive to create a welcoming and friendly learning community. 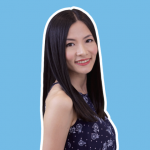 What Can I Learn from this Chinese Character Course? 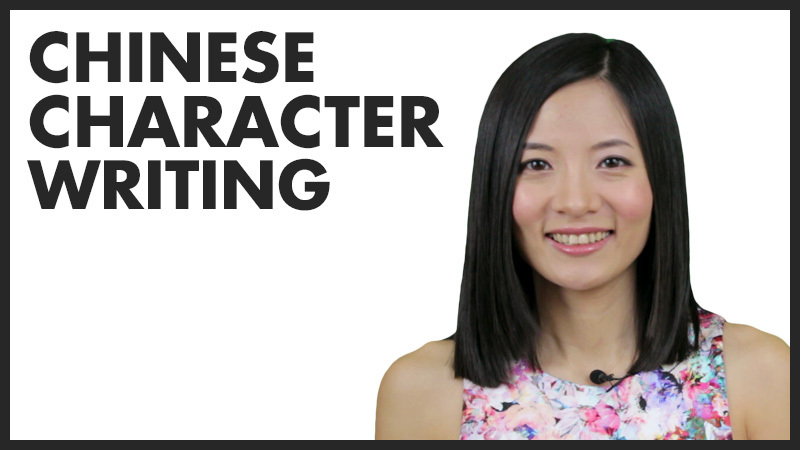 What are Chinese characters and how to learn Chinese characters? How many characters are there to learn? How to write Chinese characters vs how to type Chinese characters? How Does This Course Help Me Learn Chinese Characters? STEP 1: Read KEYWORDS and QUESTIONS to know the general idea. STEP 3: (Rewatch video if needed) Do homework sheet. You can finish all steps in one day, or do one step per day. Do at your own pace. I want to get most common 380 & 1000 characters list. Please send me to my email or give me a link. Thanks for your interest. It’s a great idea to have the most common Chinese characters list, we might make one in the future and include it as part of our premium content.